HI A Leah - FOR SALE! Born 10pm Saturday night (3-12-05). Bay filly. Pictures below. 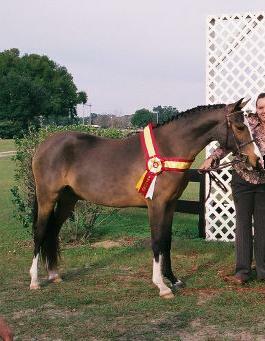 Entered in the first Florida Pony Breeders Assoc. Futurity in December 2006 at the RMI "A" Show. ***Update - 2nd in the yearling filly class and then reserve champion in the Best Young Pony Class at the FPBA Futurity!!! Now broke and ready for her own kid! Born 9pm June 20 , cute buckskin filly. Looks to be big like her mom!! ***Update 15'1 hands at 6 months old!! HI Lee Independent (Linus) - FOR SALE! 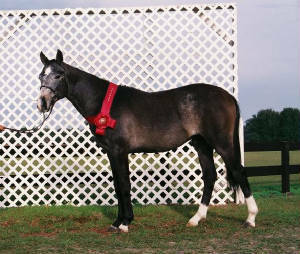 beautiful gray colt with three tall socks. 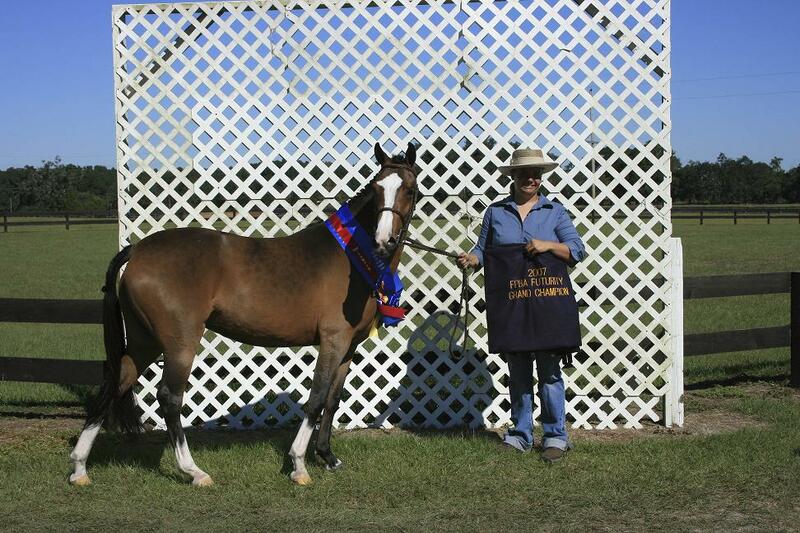 Entered in the first Florida Pony Breeders Assoc. Futurity in December 2006 at the RMI "A" Show. 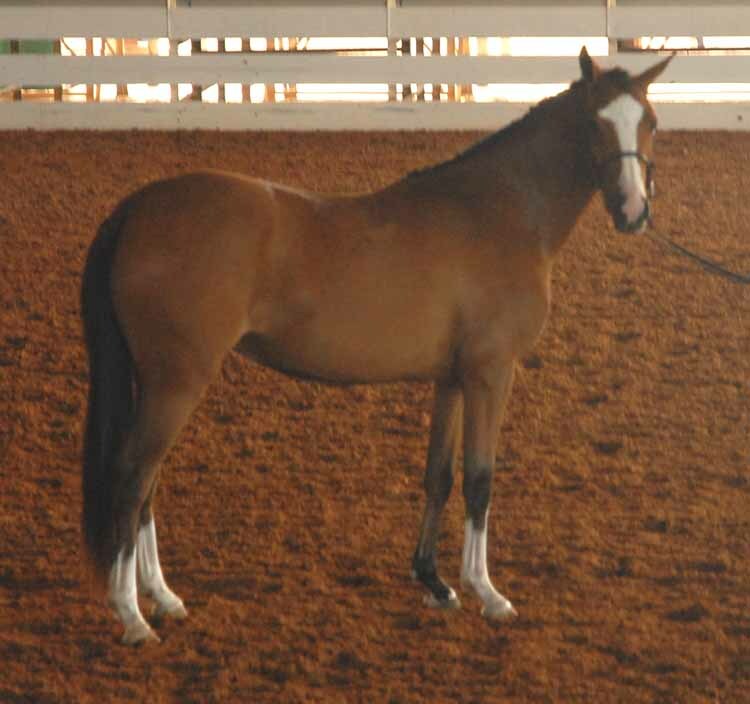 ***Update - 2nd in the Yearling Colt class at the FPBA Futurity. Now broke and ready for his own kid!